This articulation series is a great way to liven up articulation practice. 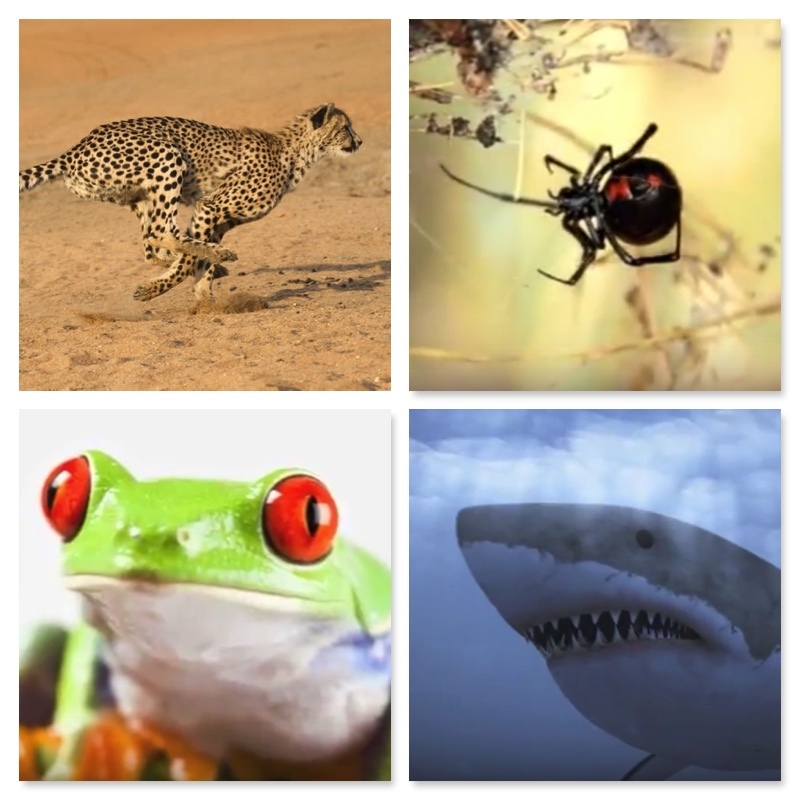 Using material that is sure to engage children such as sharks, spiders, amphibians, and let's not forget NINJAS! Each section includes videos, photos, poems, Q & A, highlighted target words, and articulation videos/photos. Each lesson comes with a link that can be downloaded, saved, printed, and shared. Click the links below for some fresh new material. Talk about black widow spiders, a poem about a boy with spider soup, the biggest spiders, the deadliest spiders, and people who eat spiders...Blah! A quick video for working on /l/ on various positions!